The internet has many definitions. Some people know it as a source of income; others believe it is the best source of information. Today, when people need solutions to physical problems, they can find instant answers by searching online. Using Google has become a habit – at least for many of us. It’s obvious that your last visit to Google Search Engine could have been a few minutes ago, or now. You can also see Blank Check Templates. 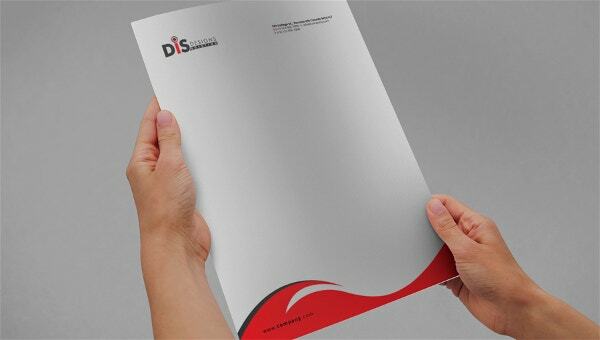 Therefore, if you are looking for the best blank templates, you can be sure you will get the best one from the internet. Why should we be talking about templates instead of an interesting topic like social media marketing? Well, because printable blank templates can help you plan anything, including your dearly loved job of social media marketing. A blank website template is for beginners in web design and development. If you are a starter, you can use the model as a guide to help you create cool templates using CSS and HTML. When you eventually become an experienced designer and developer, stop using basic blank templates and look for a little something more professional. A blank spreadsheet template has empty rows and columns. You can fill in the cell with any data, but you must have an objective function at the back of your mind. Although you can use the template as is, you are free to customize it – people edit the template to make it a little more personalized. Every product you see on the market today had a beginning. 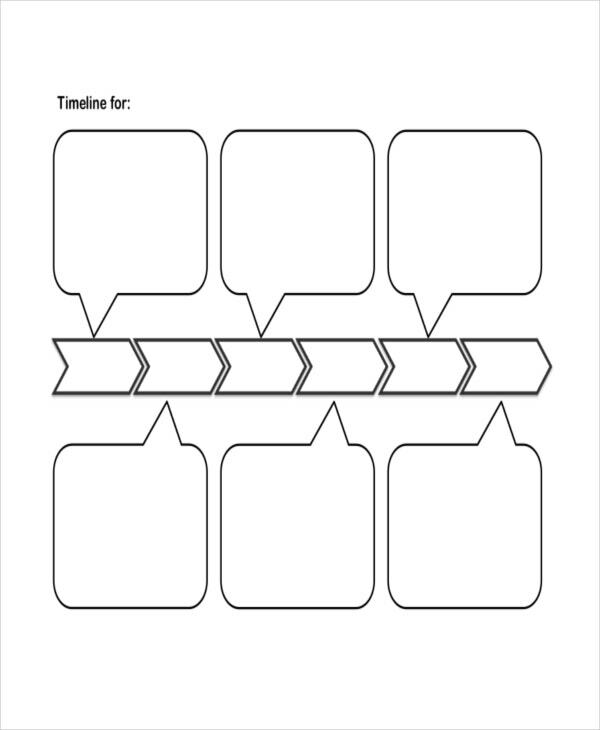 Manufacturers use something called a timeline to plan their production, and there is a template for the activity as well. 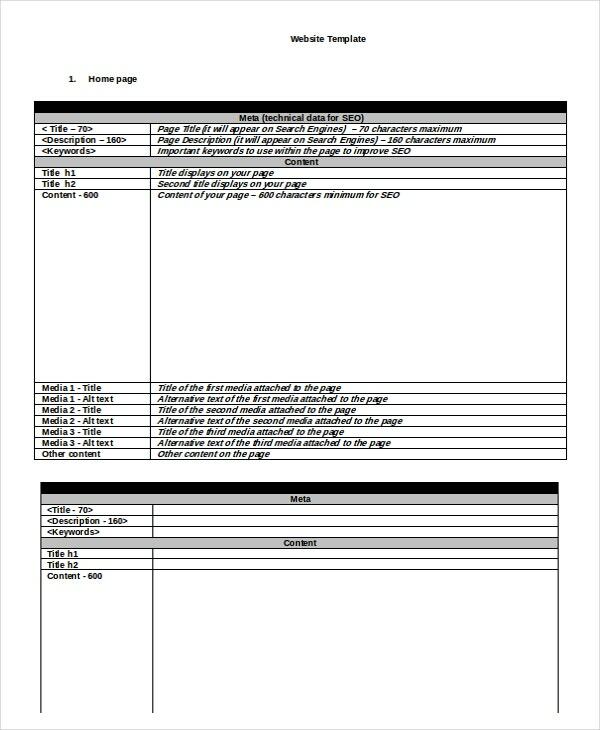 A blank timeline template will help you plan your production within your budget and resource constrains. An event hosted without a plan is a waste of time. You cannot just wake up and throw a party for your friends because it’s Friday. 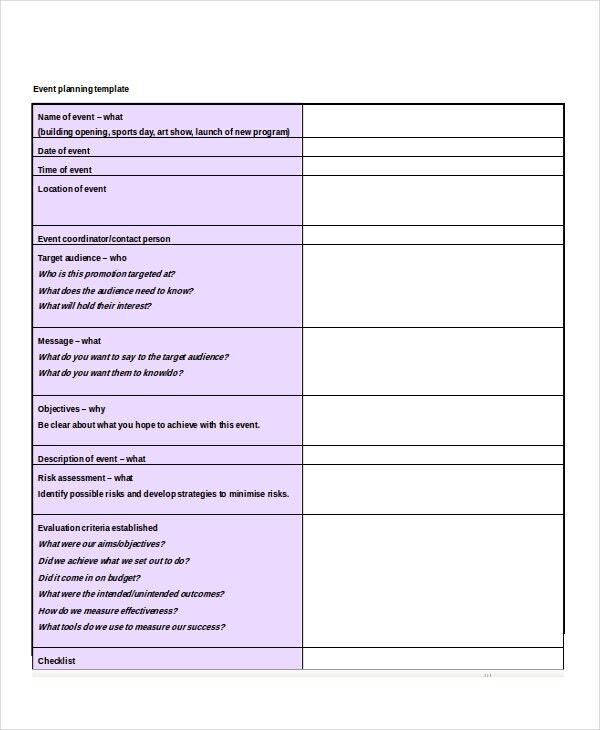 The best you can do is to use an event template to plan the party. The event outline is free to download, so do yourself a little favor and organize your party before hosting it. 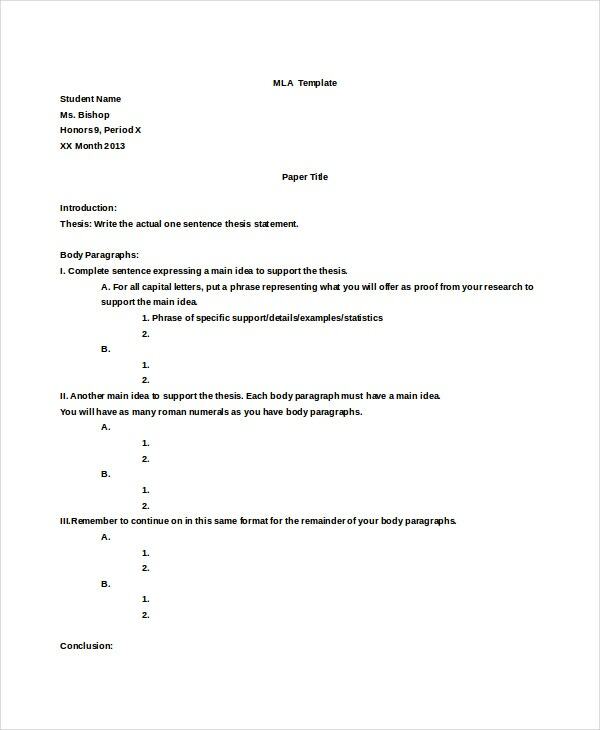 Blank MLA templates are for writers who would like to provide professional thesis to a university panel. A cover template is a useful tool because it helps researchers to grab the attention of their readers almost immediately. Download this template for free, and use it to create the best cover for your thesis. 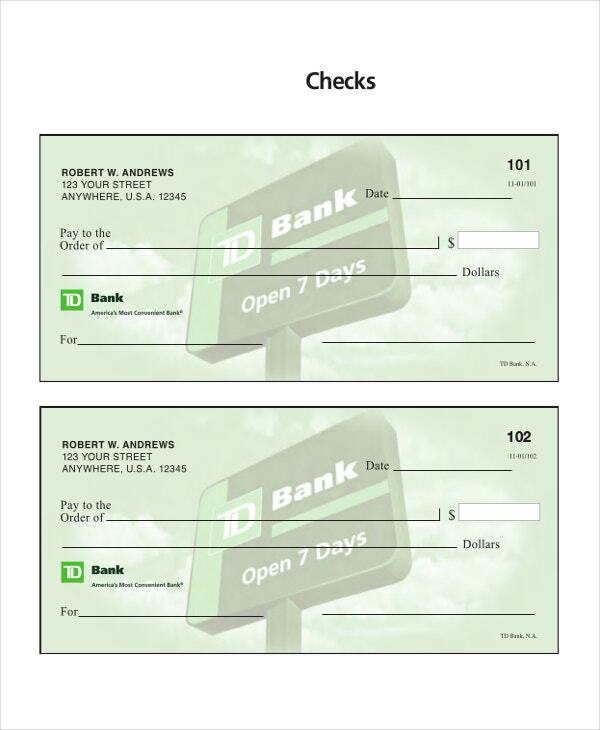 Did you know that it is possible to customize your checks? Well, if you are a banking institution that issues checks to customers, you will find a blank check template quite useful. A customized and personalized template can make your business unique because it makes you different from people who are in the same business as you. The only way to establish the best relationship with anyone is to write an agreement that will govern the rapport. The purpose of terms and conditions of service is to strengthen the relationship between two parties in agreement. 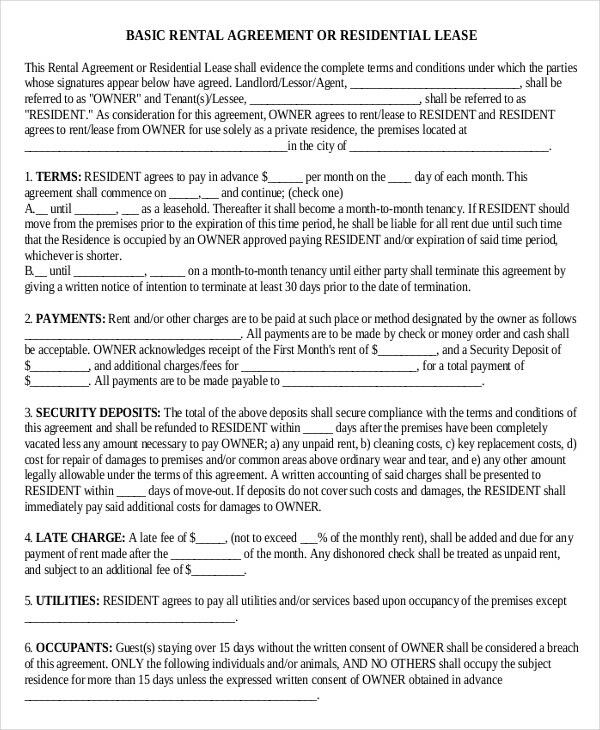 To write these guidelines and moral values, you should use a blank agreement template. Employees prefer written instructions because they can always refer to these guidelines whenever they are at work. A new instruction model is a better tool to use to write your instruction, and you can download it for free. Feel free to customize the template, or you can use it without making any changes to it. > What is a Blank Template? 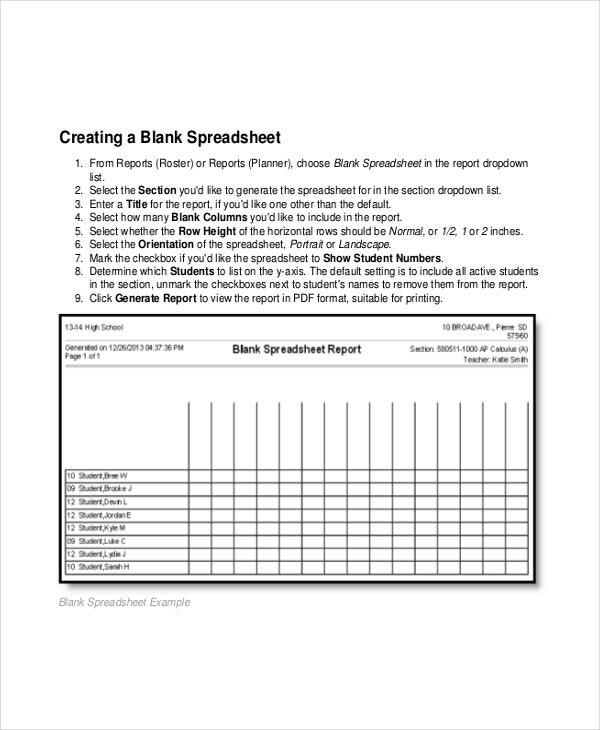 Have you ever thought about using some paper template to make your work easier? Apparently, when you see the word blank, common sense tells you that this could be a template without writings on it. In fact, that is the perfect definition of a blank template. Developers and designers made blank templates for one reason: to enable you to customize the paper to make it more personalized. Anything blank almost always goes through an edition process; a blank template should too. Because these templates have many functions and benefits, you shouldn’t take any of them for granted. You can also see Blank Banner Template. Each blank template is free to download. The download option eliminates the need to create the template from scratch. The templates are editable. You can customize the template, and give it a personalized look. After editing the template, it should look different, colorful and lively. One blank template can have multiple uses. For example, you can use a blank spreadsheet template to create a budget plan, a recipes list, a grocery list, a shopping list and an event list. Do not create the template from scratch; the difficult part of the job is already complete. You only need to download the template free. Always customize the template after downloading although you can use the template without changing anything. Use the template for the right purpose. 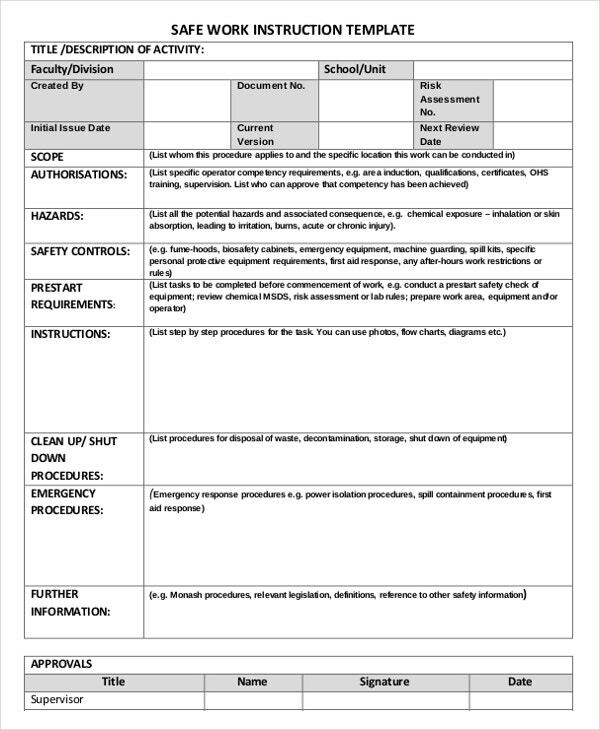 The only template that has multiple uses is a general or spreadsheet blank template.